For those of you following along in the San Diego and Rancho Santa Fe areas, today I’m providing a helpful shortlist of cycling shops for those of you who are in need of a quick reference guide. A friend who recently moved to the area requested this and I thought that I would share it on the Barton Haynes blog. I do have a bicycle shop that I frequent for repairs that’s been tried and true throughout my cycling career here in Rancho Santa Fe. 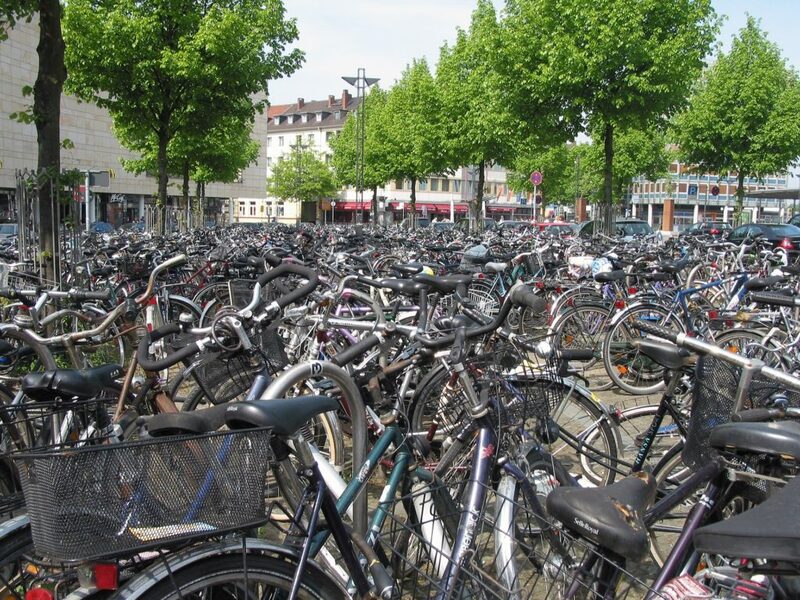 However, in researching more cycling shops in the area, I see that there are multiple quality places to take your bike for a tune-up, repair, or advice. I’m interested in checking them out in person in the near future. 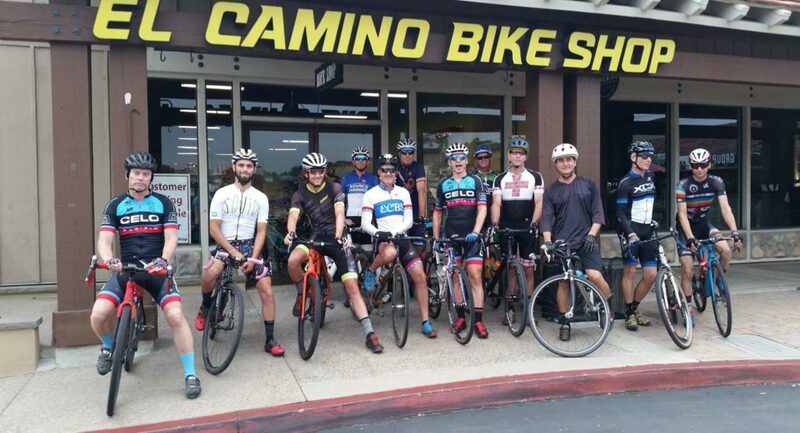 Without further delay, here are 3 cycling shops in the Rancho Santa Fe area for you Californians who need a shortlist of where to take your bicycle when you’re in need of assistance. 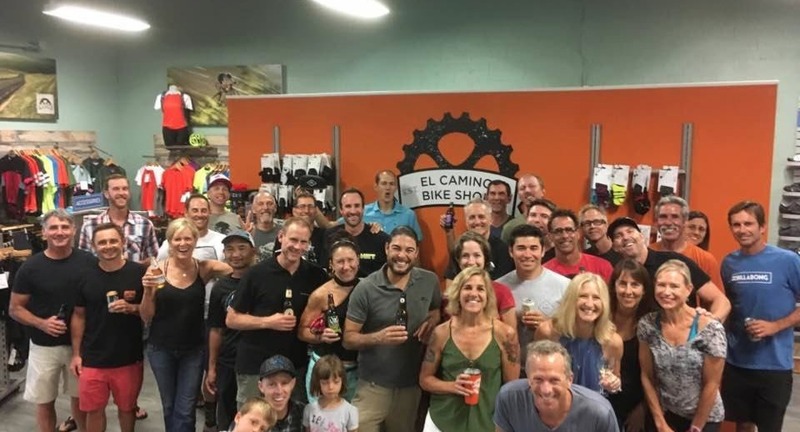 The El Camino Bike Shop is a highly rated cycling store located in Encinitas, California. According to their website, they are “an independent, family-owned bike shop that has been serving San Diego’s North County since 1972.” They claim to have one of the largest selections of bikes, electric bikes, and bike accessories in the county. The shop offers items appropriate for both beginner and experienced riders. They also allow prospective buyers no-obligation test rides to find the perfect bicycle to suit each rider’s needs. As an avid cyclist, one website feature that I love on the El Camino Bike Shop website is a “Local Resources” guide. Here, they feature routes and rides in and near Rancho Santa Fe. As I’ve discussed in the past, connecting with your local cycling community is something I highly encourage. 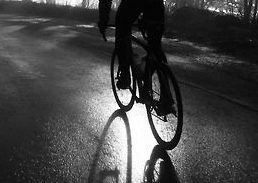 This shop features a Tuesday Night Shop Ride and a Thursday Night Gravel Ride for anyone wanting to ride with other cycling enthusiasts. Another highly rated bicycle shop close to Rancho Santa Fe is Moment Bicycles in Carmel Valley. 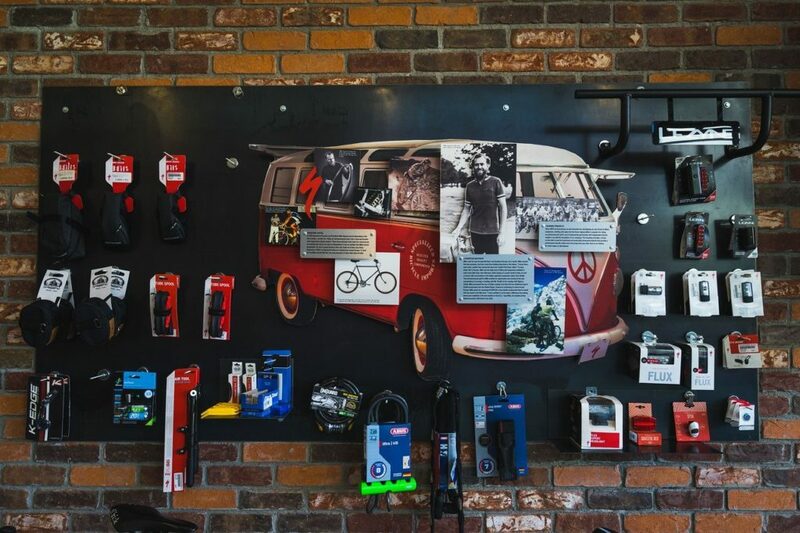 This bicycle store seems to offer it all: bicycles, parts, wheels, tires and tubes, accessories, helmets, clothing, shoes, triathlon gear, and car racks. They also offer one-hour bicycle fitting packages at an excellent price of $125 or only $25 with purchase of a bicycle. In addition, Moment Bicycles offers custom-built bikes designed by specialty software. They also rent out road bikes, mountain bikes, triathlon bikes, race wheels, and bike travel cases. 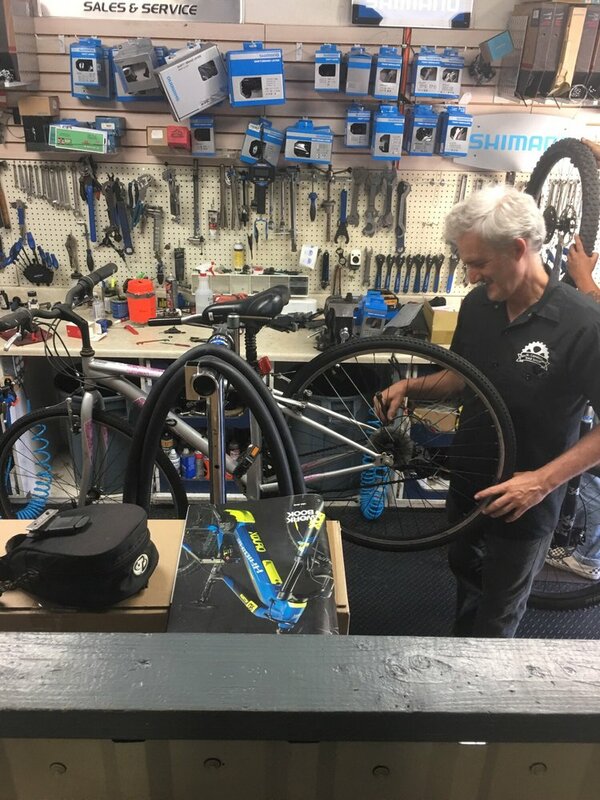 If you’re looking to find a shop that can service and repair your bicycle, help you with bicycle transport, and assist with a potential bicycle trade-in, this shop is for you. They’re also a store that’s well connected to the community and support local cycling, running, swimming, and triathlon organizations. 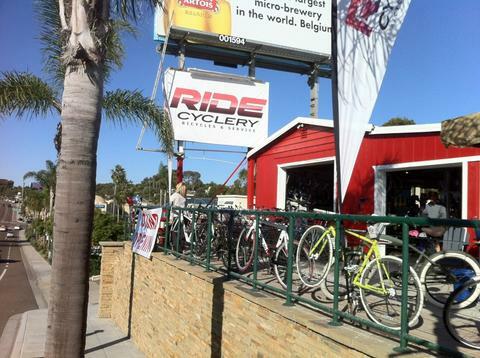 RIDE Cyclery in Encinitas was one of the first shops I stepped foot in when I moved to California. Located on the beautiful Pacific Coast Highway, it offers beautiful bikes for sale for riders of all skills and ages. Furthermore, they sell dozens of parts and components in addition to apparel and accessories. 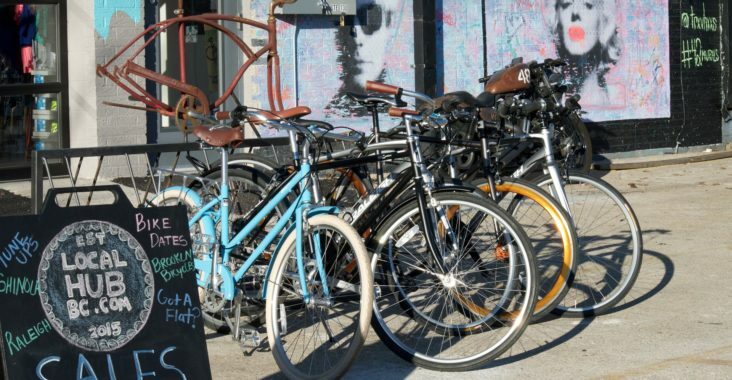 This is yet another cycling shop that takes great efforts to connect with the surrounding community. Their passionate and talented staff do all that they can to meet the needs of every customer they interact with. My hope is that you learned about a new cycling store today if you live in the Rancho Santa Fe area. Checking these businesses out and supporting them in both their sales and their community support is highly encouraged! Many thanks and happy cycling.